Puzzle games are having a great success thanks to the fact that they promote the players' skills, abilities and coordination. 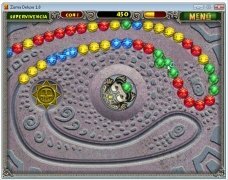 The world of video games has seen a large amount of puzzle titles appear, with all different kinds available. 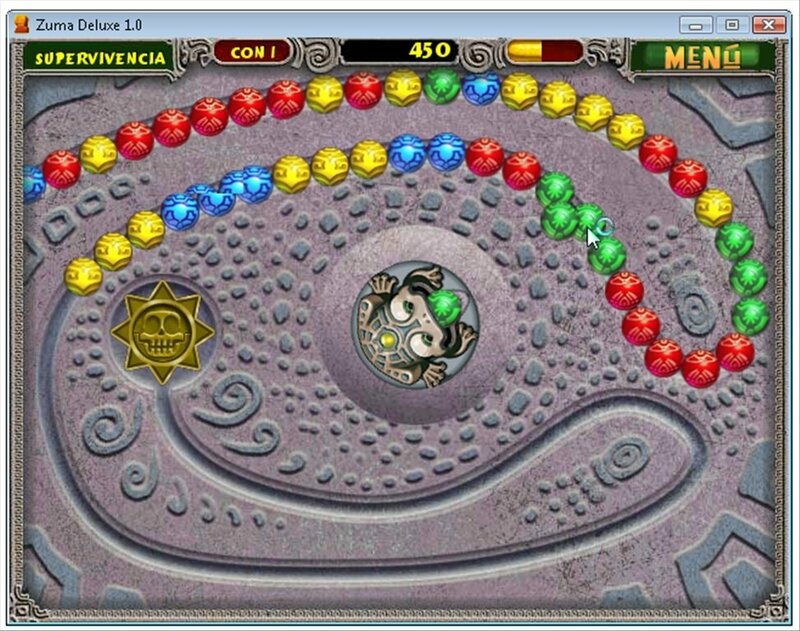 Zuma Deluxe is a game where you have to join balls of the same color and thus avoid that your player is squashed by the route being filled. Discover the oldest secrets of Zuma! 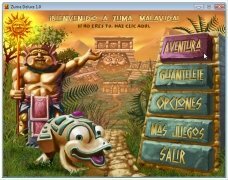 Games in which the objective is to join objects of the same type, color or share to eliminate them from the screen guarantee hours of entertainment. 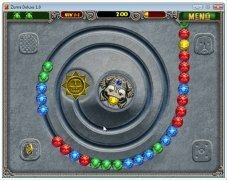 Manage to avoid the balls completing the route to move on to the next level! 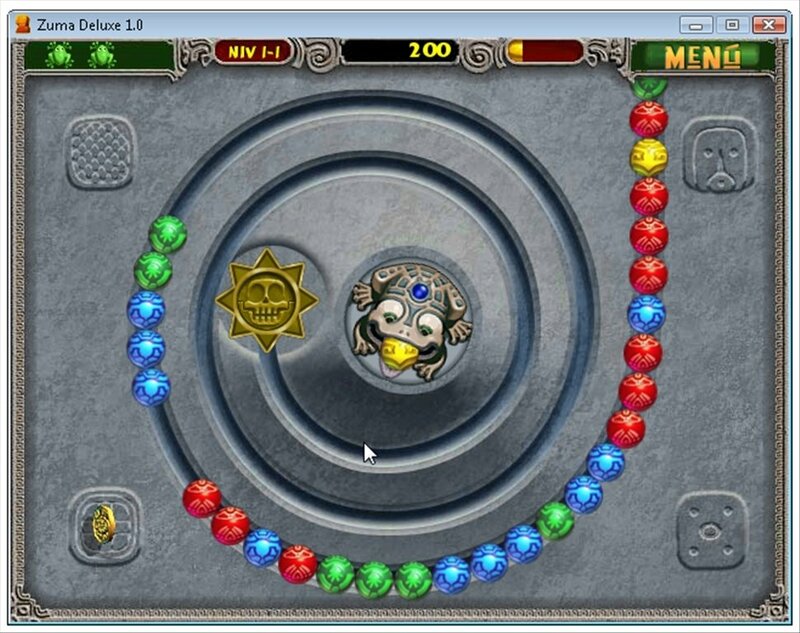 Gather balls of the same color to make them disappear from the screen. 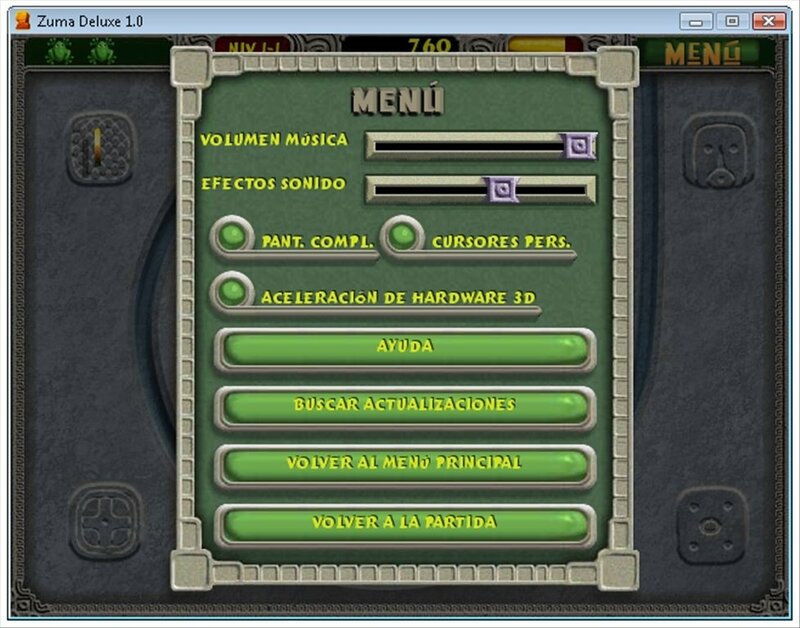 20 different levels to complete. Use objects and special skills to make your work easier: freeze the balls, make them move backwards, etc. 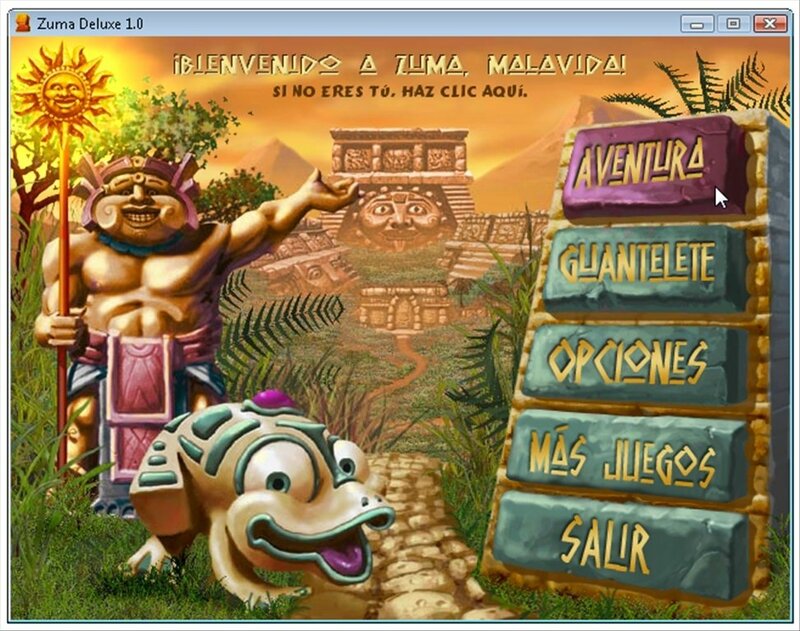 Plot and scenarios set in the ancient Aztec civilization. 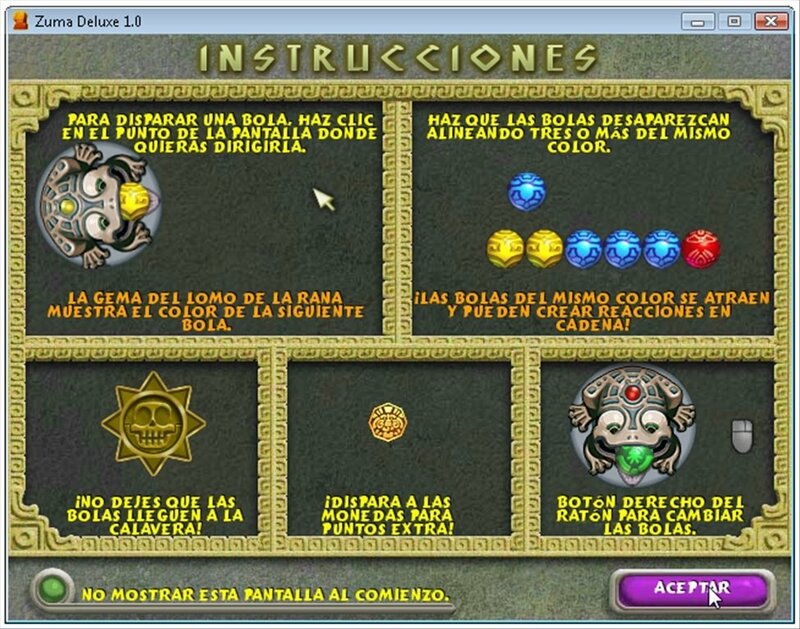 Each one of the phases which you have to overcome correspond to a Zuma Deluxe temple. Move around their passageways completing combos, accumulating as many points as possible and training your skills. Will you manage to get out of all the temples alive? 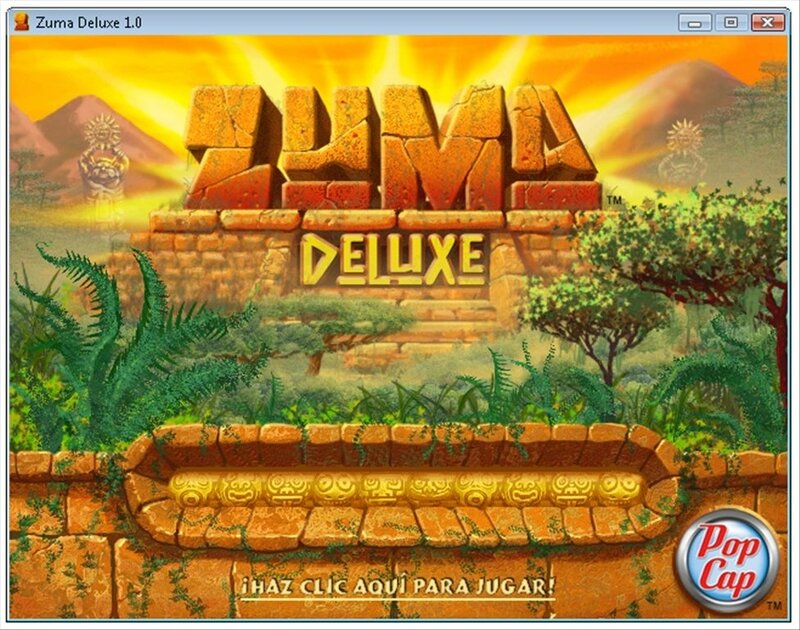 Download Zume Deluxe for Windows and enjoy your free time. This demo allows you to enjoy this game for an hour.